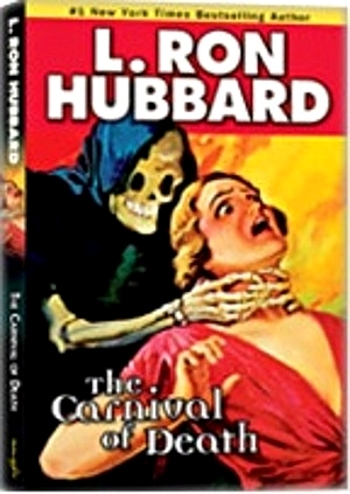 Galaxy Press Releases the Pulp Fiction Audio Book and Classic Novel: The Carnival of Death! 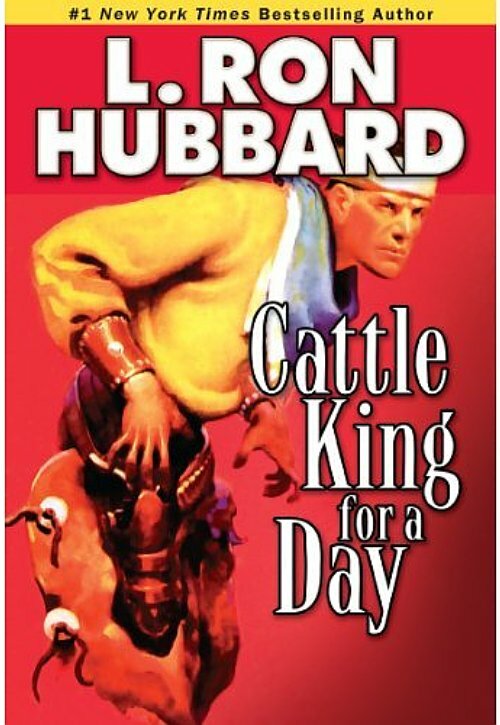 Book publisher Galaxy Press has released a new edition of the classic pulp-era Mystery, “The Carnival of Death” by New York Times award winning best selling author L. Ron Hubbard. 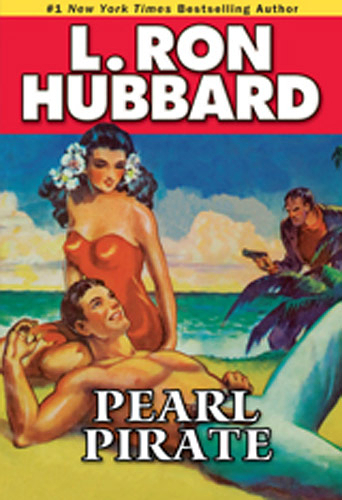 As Part of the “Stories from the Golden Age” series, these reissues feature original pulp artwork and illustrations.